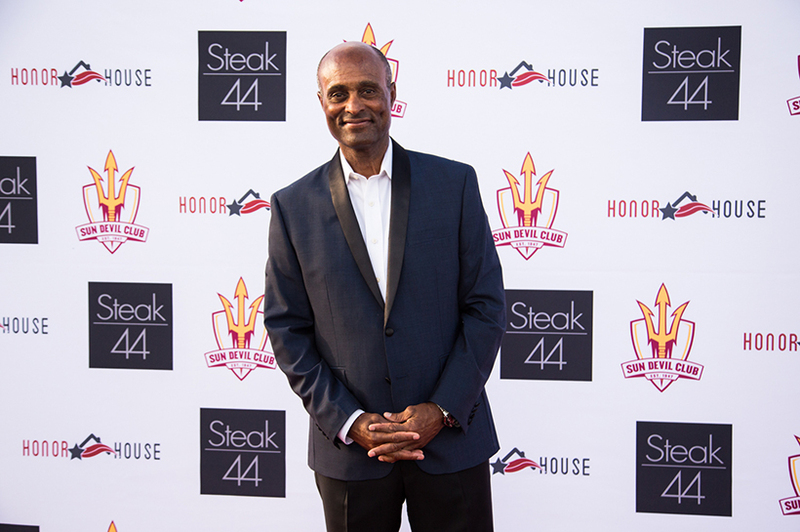 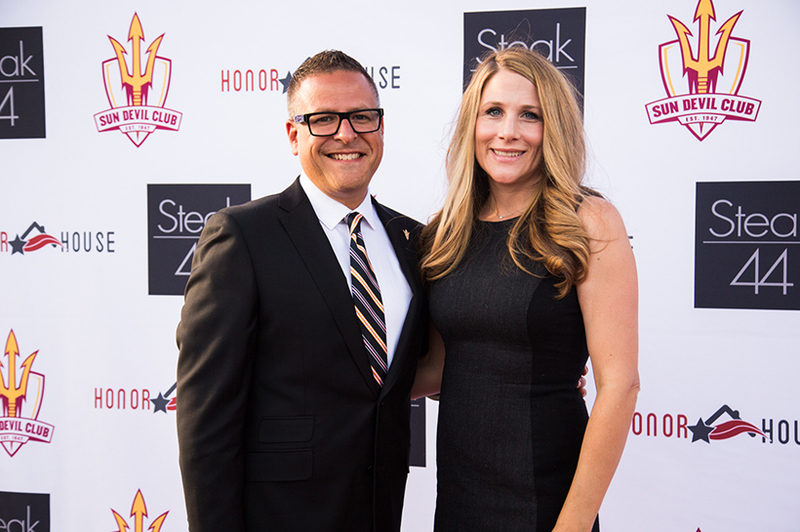 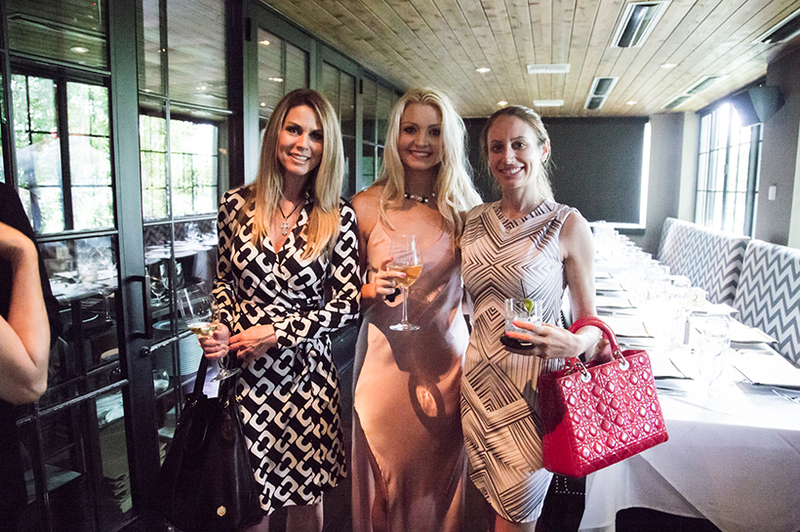 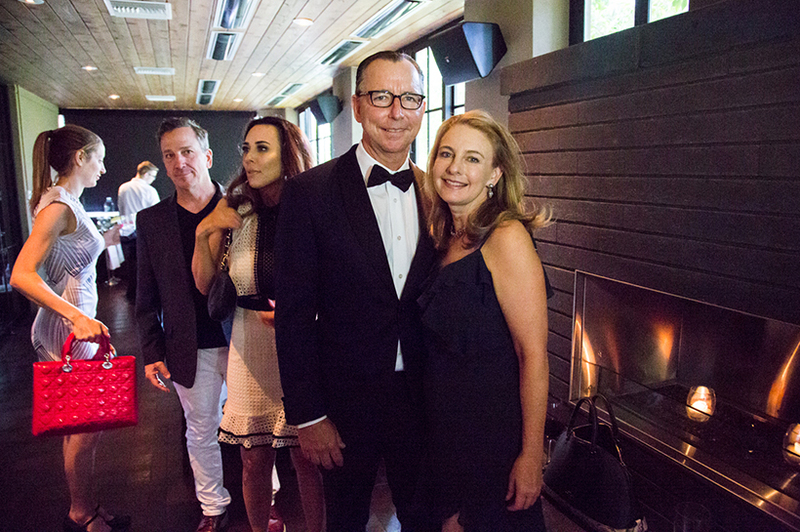 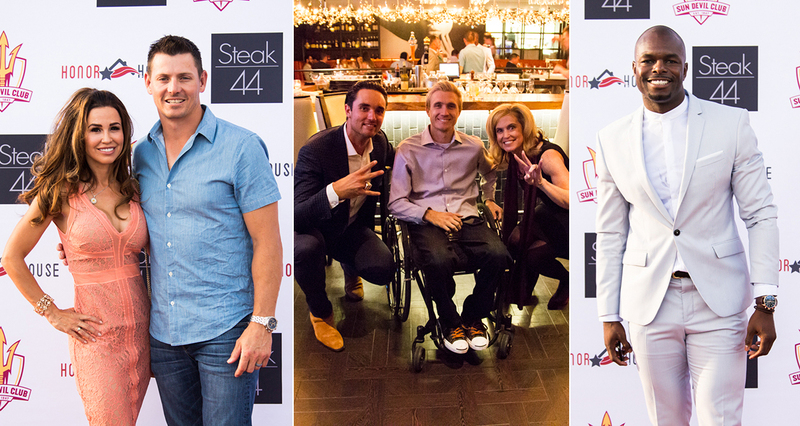 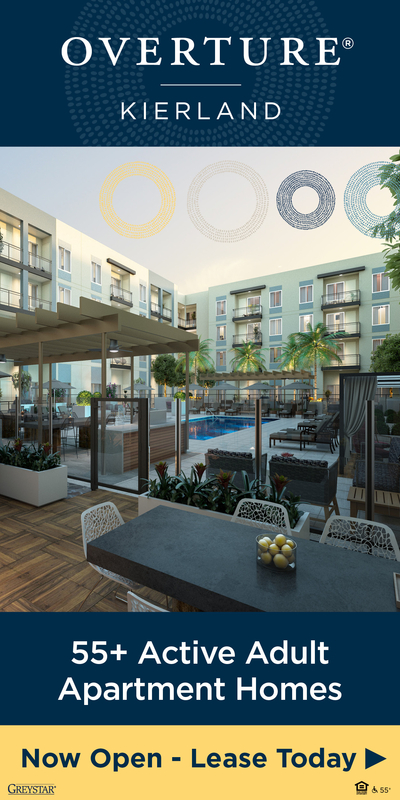 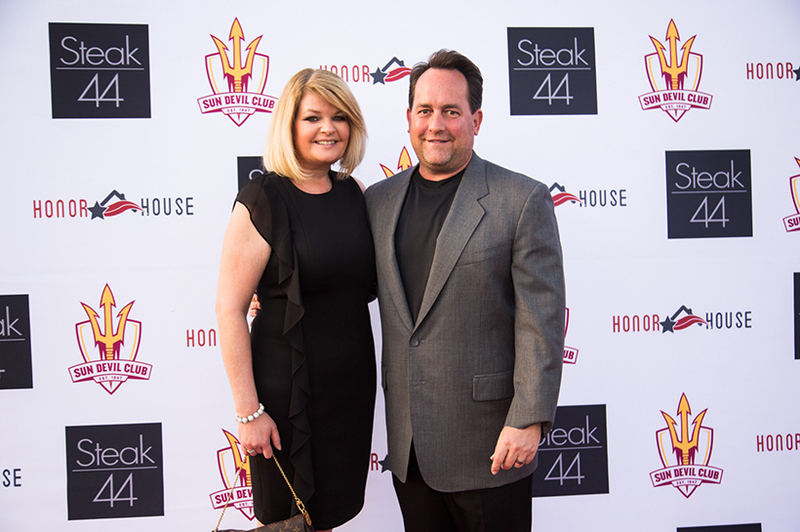 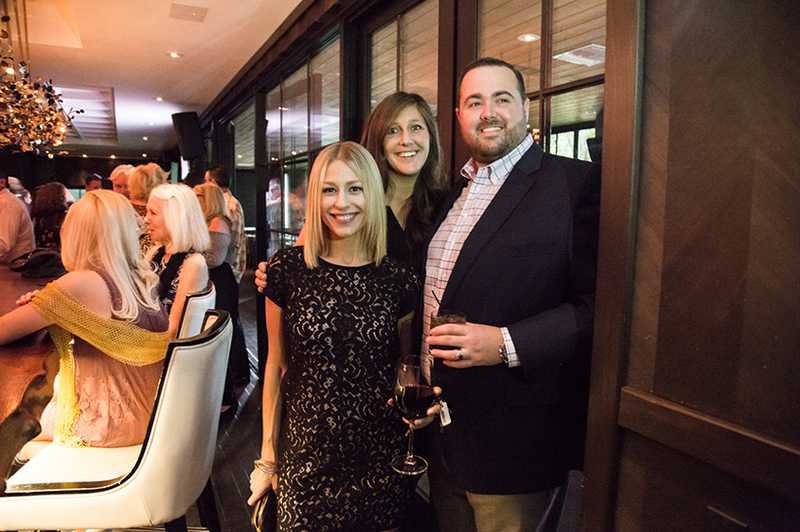 ASU Sun Devil Club raised $60,000 to support Sun Devil Club athletes and Honor House veterans at its May 6 dinner at Steak 44. 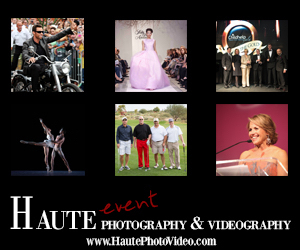 The evening included a cocktail reception, dinner and a silent auction that ran throughout the evening. 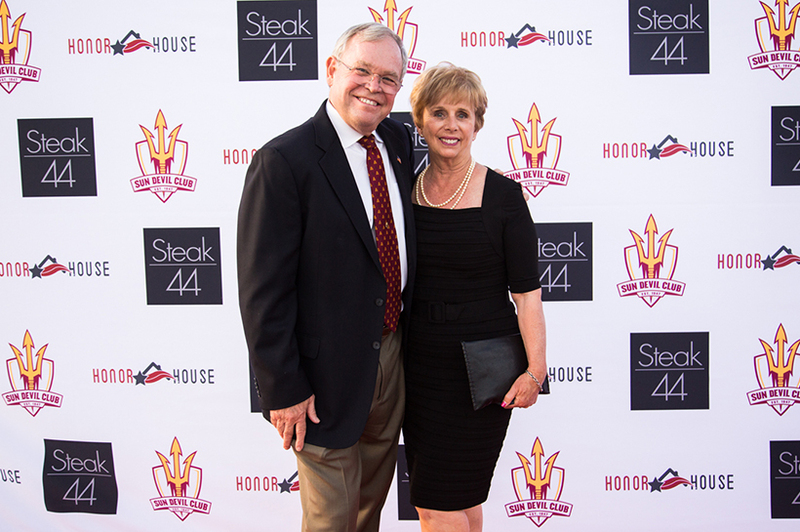 The 220 guests included former athletes, coaches and Honor House veterans.